Portable Appliance Testing Dudley Birmingham; providing electrical solutions across the West Midlands.  WHO CARRIES OUT EICR ELECTRICAL SAFETY CERTIFICATE TESTING IN DUDLEY BIRMINGHAM ? Eicrtesting.com a Birmingham Dudley based company recommend Periodic inspection and testing should be carried out only by electrically competent persons, such as NICEIC registered electricians. They will check the condition of the electrics against the UK standard for the safety of electrical installations, BS 7671 – Requirements for Electrical Installations (IET Wiring Regulations).  Eicrtesting.com based in Dudley Birmingham will send a fully qualified Testing Electrician who will establish the overall condition of all the electric installation and tell you whether it is satisfactory for continued use as well as detail any work that might need to be done. This remedial work will be graded upon importance.